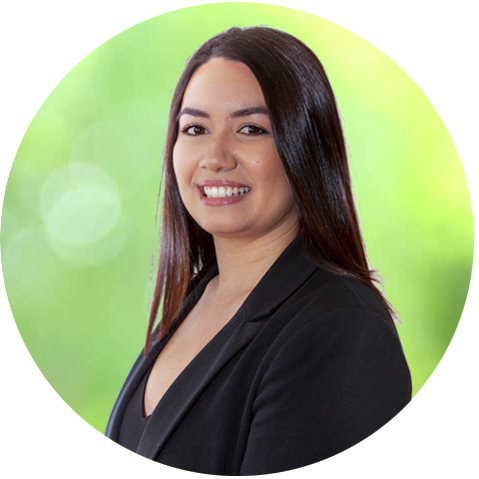 Charmaine joined the Client Services team at Crest in 2018. Her role involves supporting the Accounting Team, communicating with clients to arrange appointments and carrying out general office duties. Outside of work, Charmaine enjoys traveling, being out on the water and spending time with family and friends.